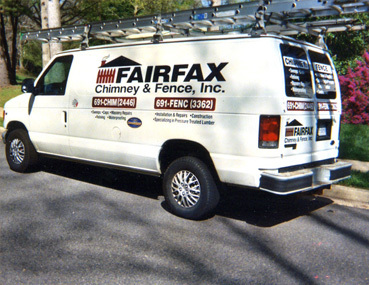 For over 30 years Fairfax Chimney & Fence has provided satisfied customers with chimney cleaning, chimney repair, water leak solutions, fence repair and fence installation throughout Northern VA. We're proud to serve our local community and be able to make an impact in the area we live in! 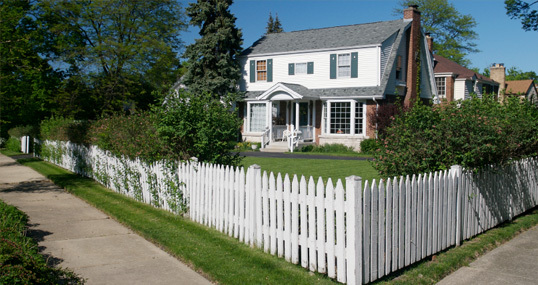 Our goal is to provide our neighbors with quality work at reasonable prices. We serve all of Fairfax County –– primarily Annandale, Springfield, Alexandria, Burke and Fairfax, as well as Arlington & Alexandria. We are currently being referred by some of the area’s top roofers including Shiner Roofing, Atlas Roofing and Marshall Roofing. We are currently highly recommended on Angie's List, Washington Consumer Checkbook and other consumer review sites. In 2012, we were honored by Angie's List with their 2012 Super Service Award given only to the top 5% of contractor's in any one field as rated by Angie's List member reviews! In addition, if you would like to share about your experience with us, we'd greatly appreciate a review on Yelp! "There is no substitute for true professionalism." When reliability and experience are priorities, give our team a call: (703) 691- 2446. We look forward to working with you!